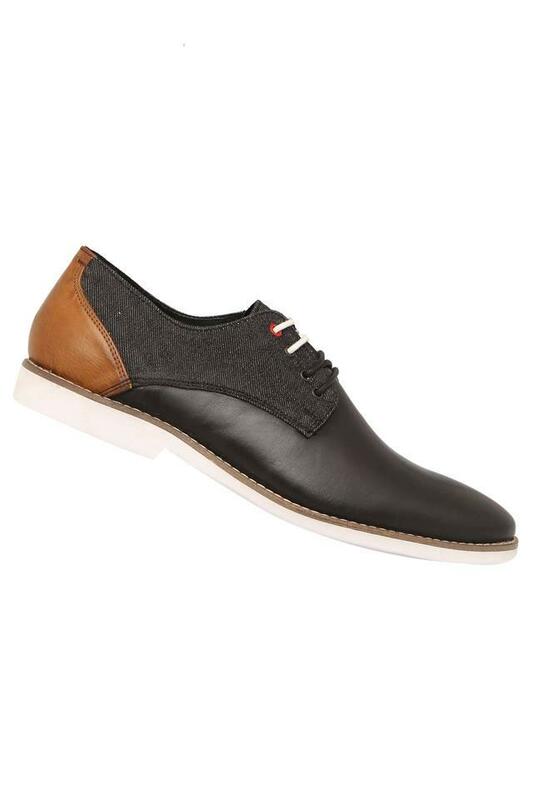 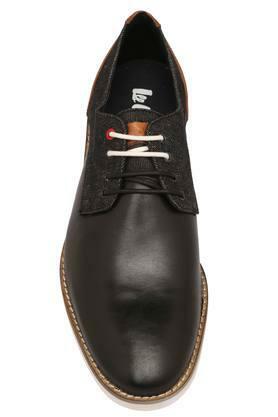 Stride down the path of classy fashion by wearing this pair of casual shoes from the house of Lee Cooper. 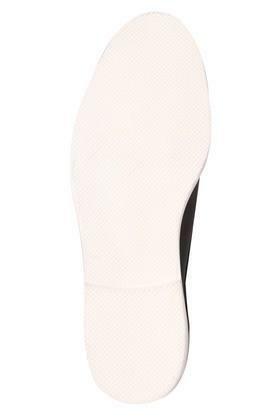 Its sole is made of premium quality thermoplastic rubber that ensures a firm grip. Besides, it has a lace up fastening that makes it convenient to wear. 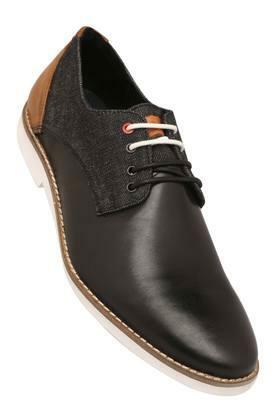 Impeccably designed, this pair of shoes will surely infuse some classy charm into your casual fashion. It will go well with a pair of jeans or shorts and a T-Shirt.